I have been too busy to follow the Tournament of Books this year but I thought I would at least catch up on who won. 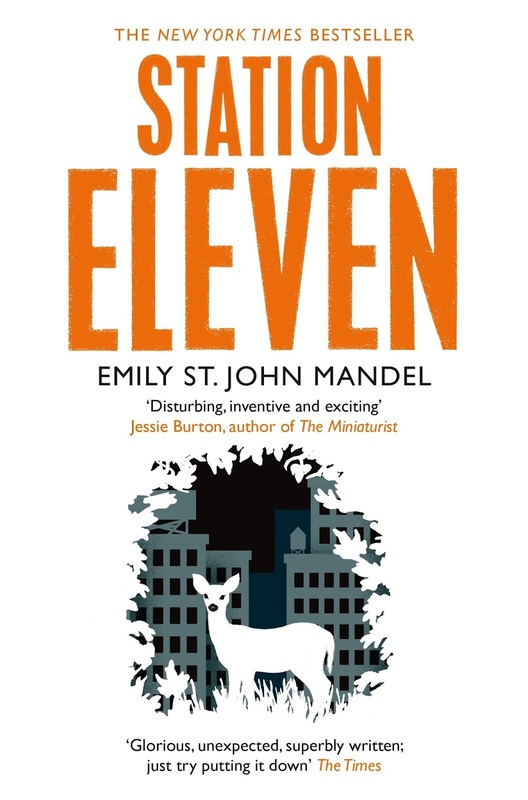 Having seen that 'Station Eleven' had won hands down over the 2015 Pulitzer winner, 'All The Light We Cannot See', I thought I'm going to have to check this book out. I ordered a copy from my local bookstore and dove straight into it as soon as I got home. The premise seemed really interesting; a virus comes along and wipes out a vast majority of the world's population and those remaining, in North America at least, attempt to develop a brand new civilization. The first thing I discovered was the structure is not as straight forward as you would expect. It jumps about between a number of different characters. They all seem to be connected to an actor, Arthur Leander, who dies in the first chapter. At least that is what I thought at first. On further reading, I realized they are all connected through his first wife, Miranda. 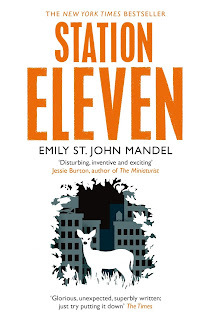 Every character either met her or read her graphic novel, Station Eleven. The time also jumps back and forth between before and after the deadly virus. Oddly, this jumping about did not irritate me in anyway, it only made the book more intriguing. I was fascinated by each of the main characters and was always pleased to find out more little nuggets about each of them and to slowly watch their stories tie together. The writing is fast paced and definitely not boring. I loved this book.